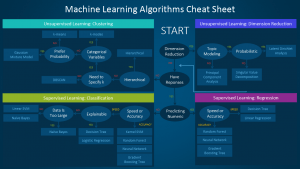 We often find ourselves spending time thinking which algorithm is best? 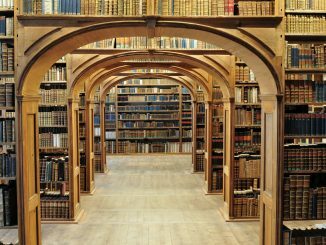 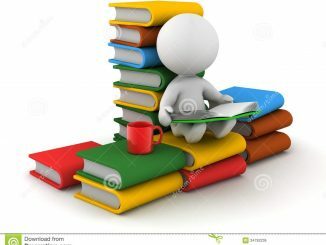 And then go back to our big books for reference! 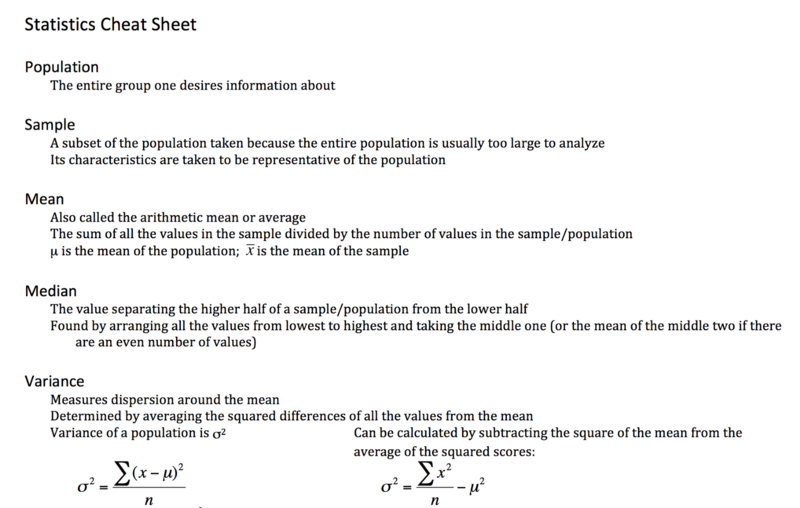 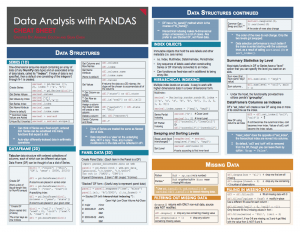 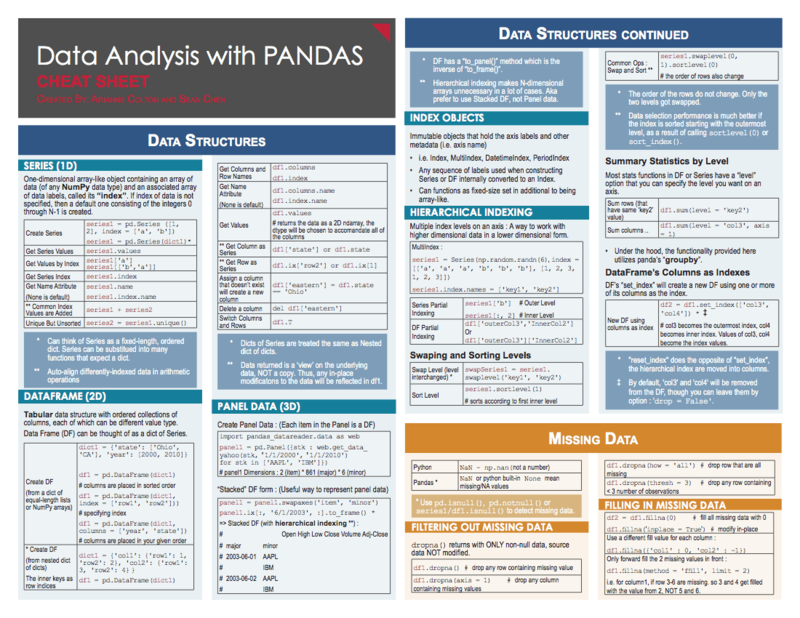 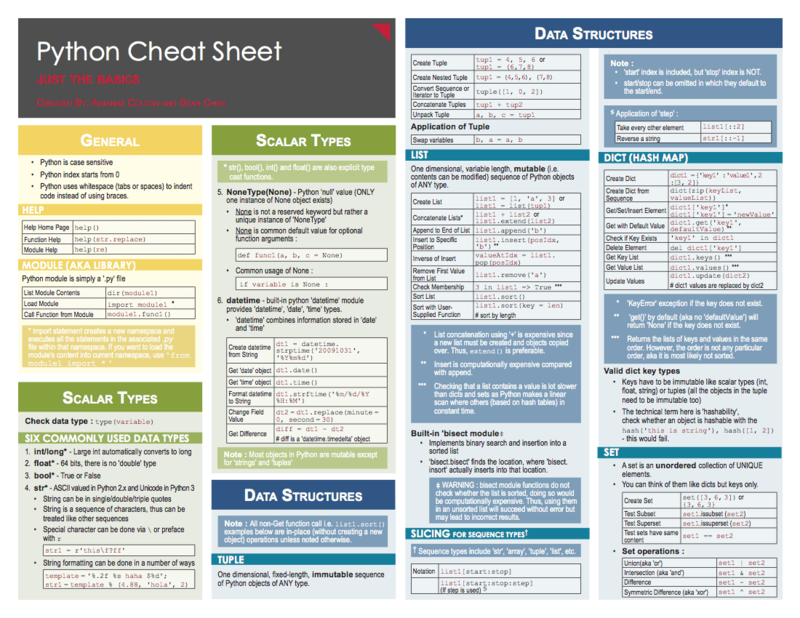 These cheat sheets gives an idea about both the nature of your data and the problem you’re working to address, and then suggests an algorithm for you to try. We regularly end up investing time supposing which algorithm is ideal? 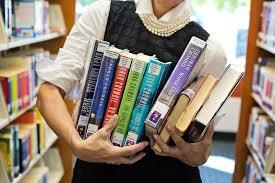 And after that backpedal to our enormous books for reference! 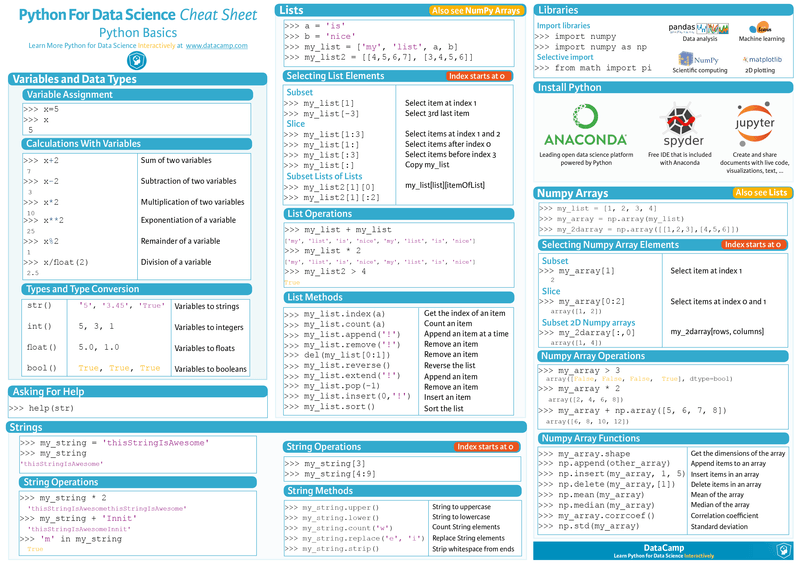 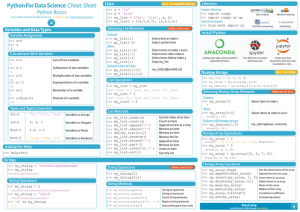 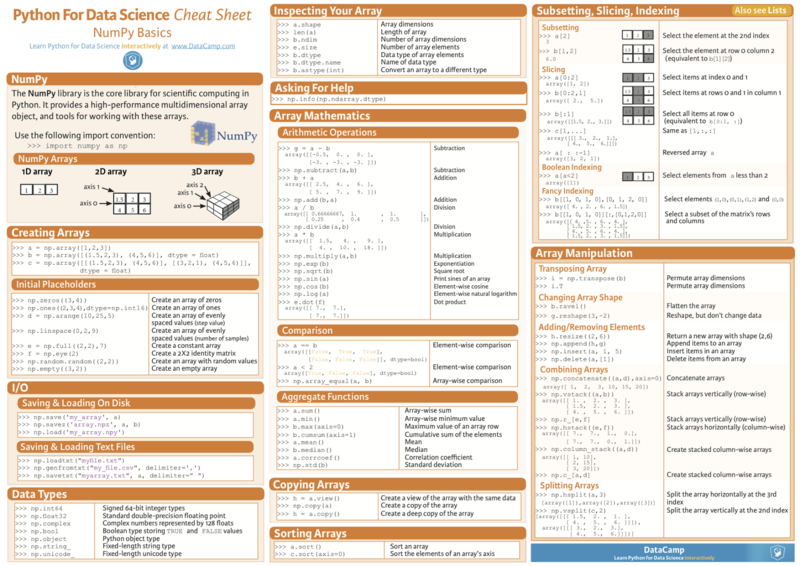 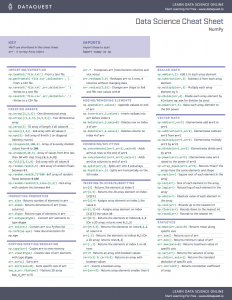 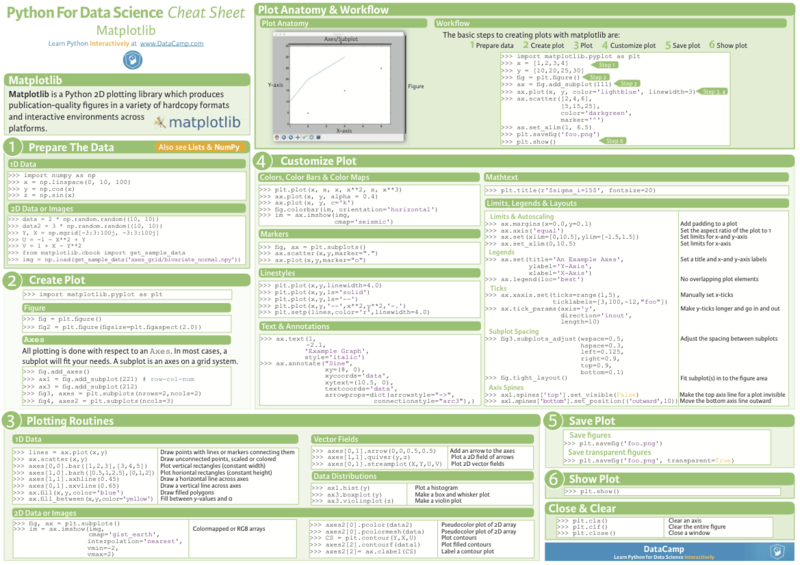 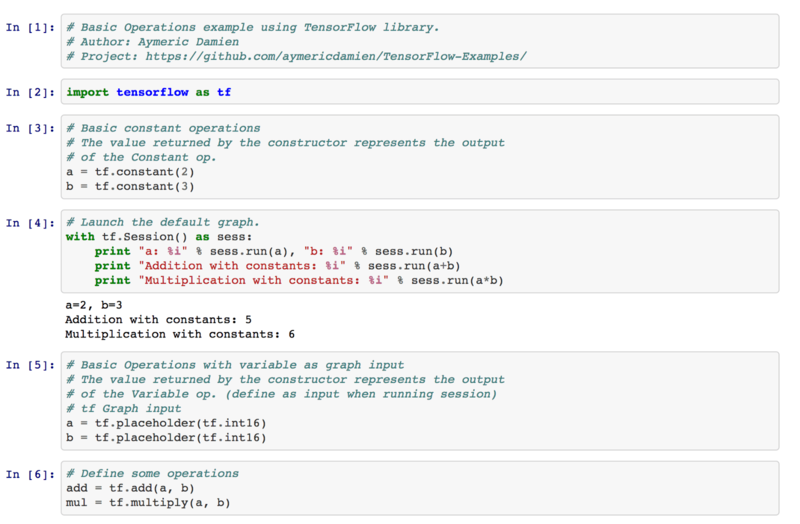 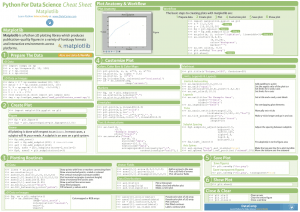 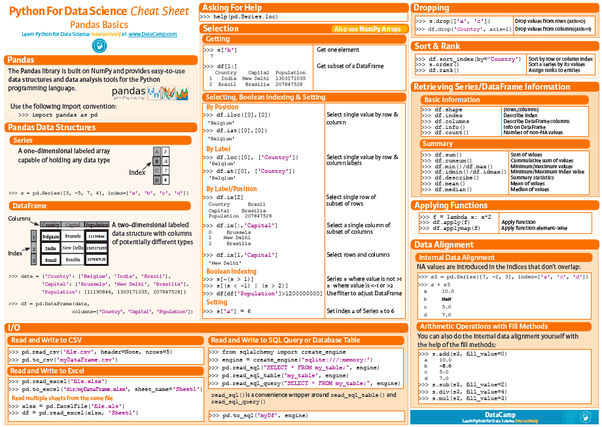 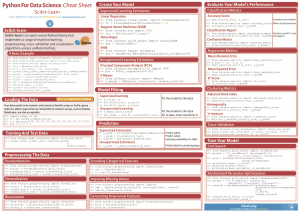 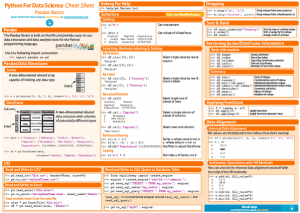 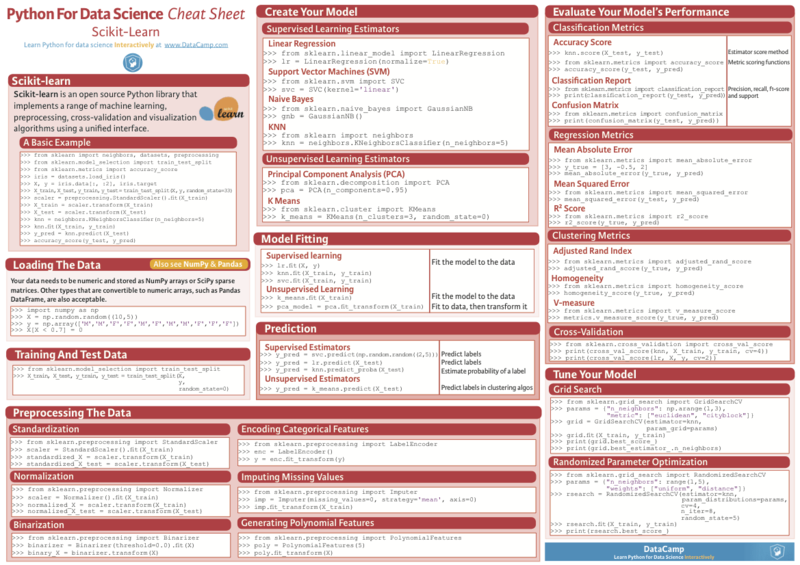 For python I have included the best cheat sheets since there are many online resources available in this section. 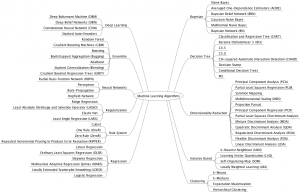 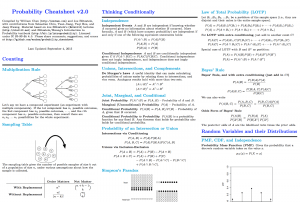 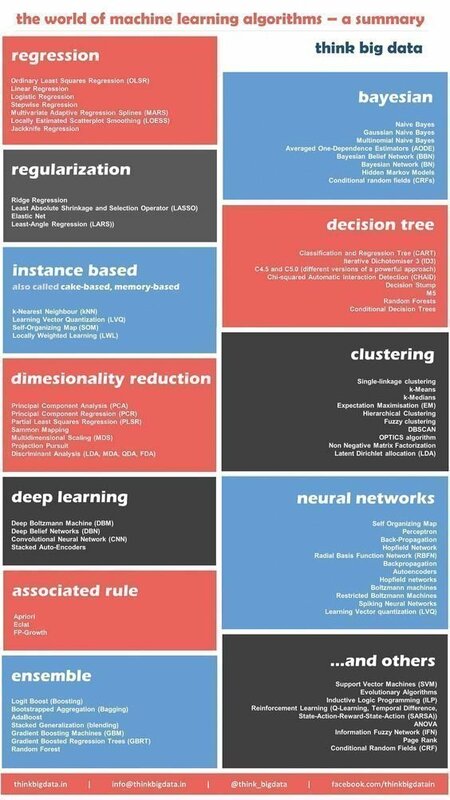 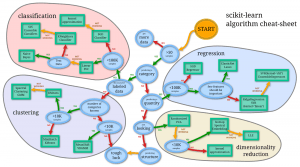 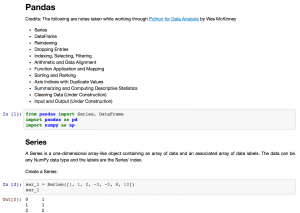 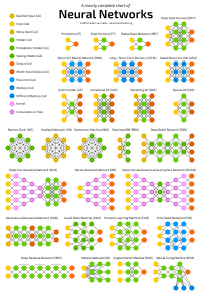 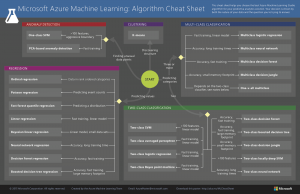 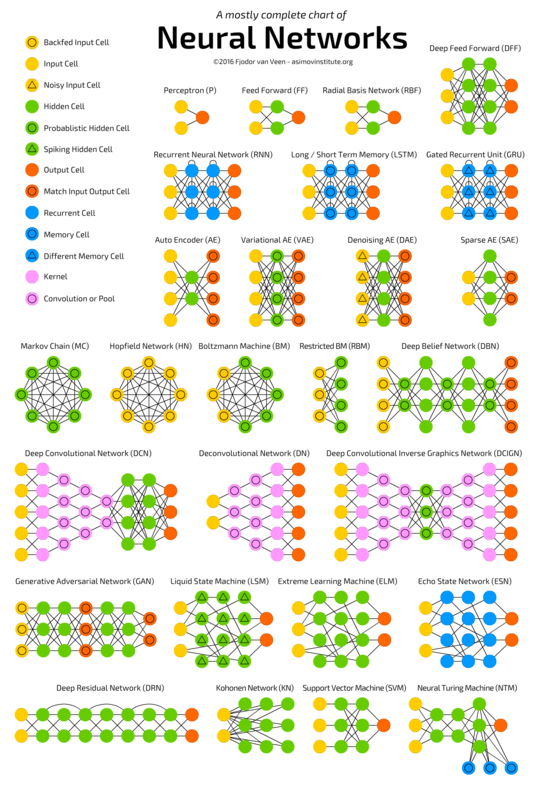 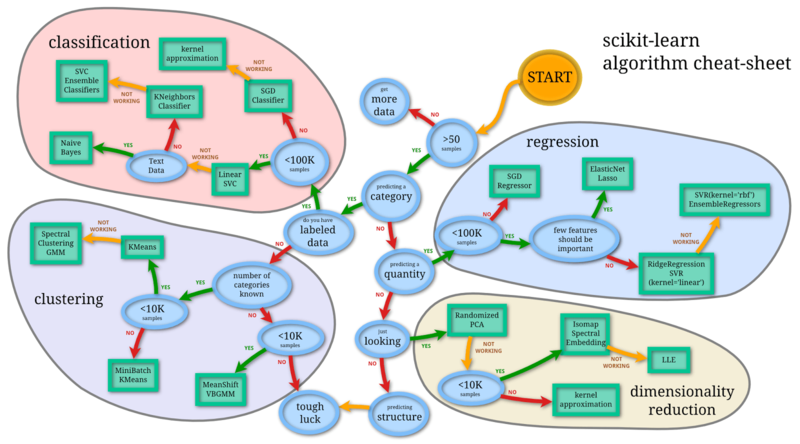 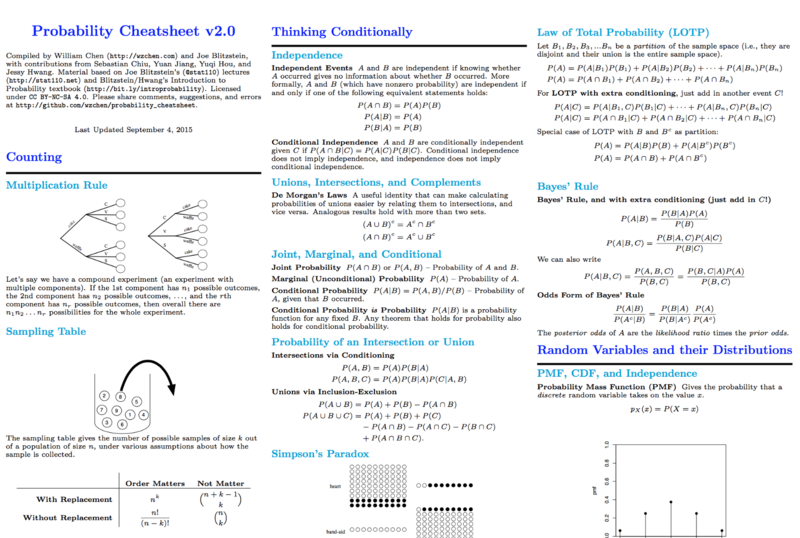 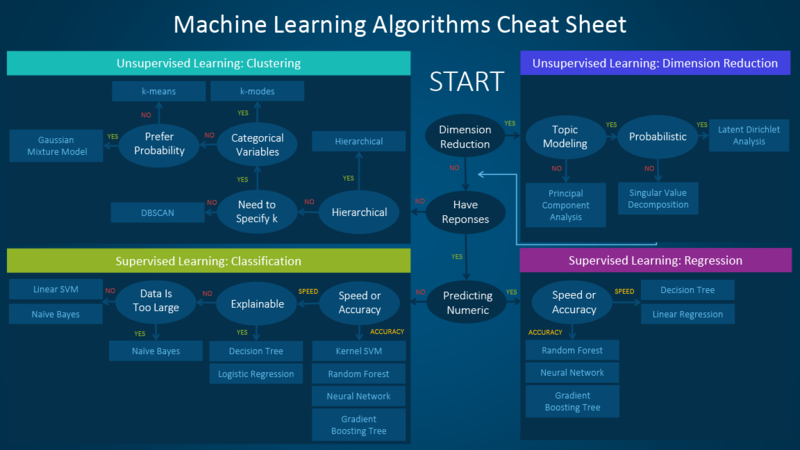 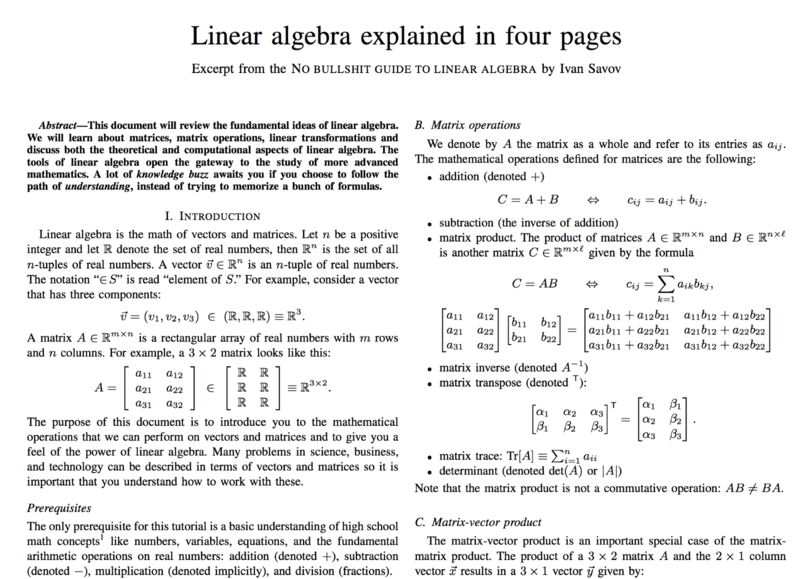 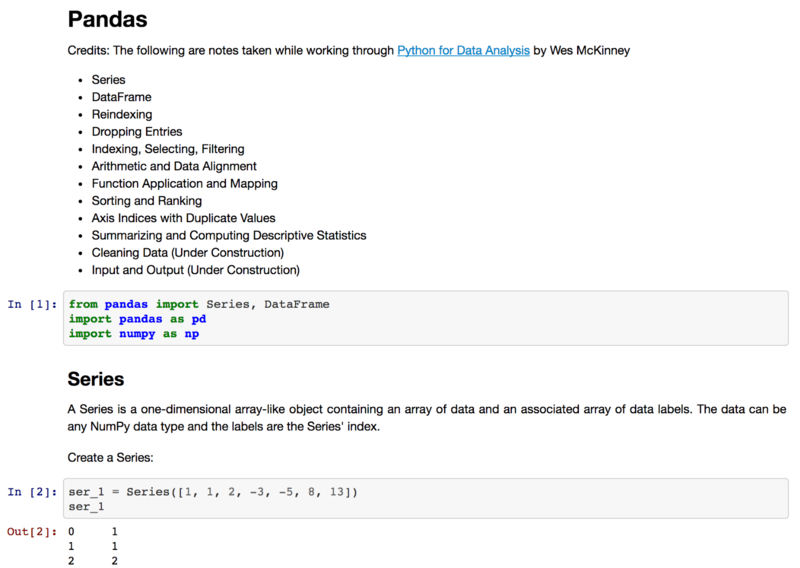 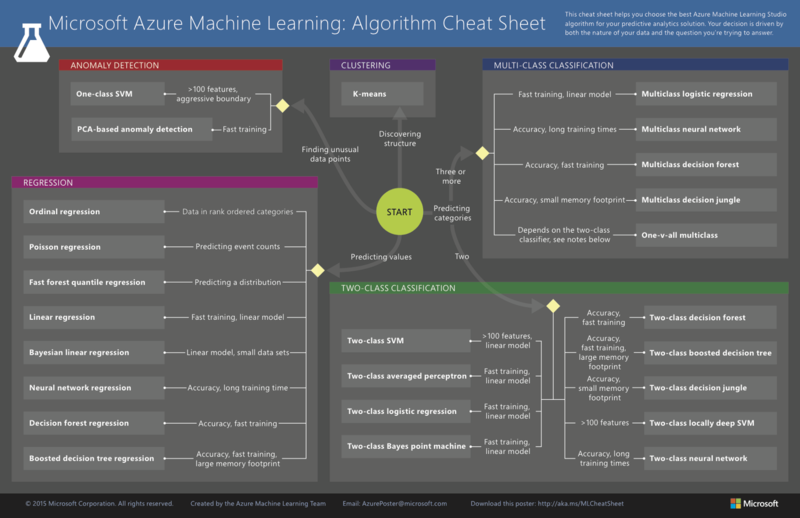 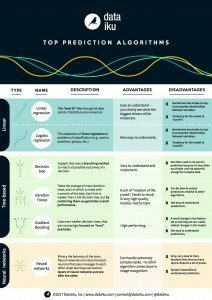 Below are some of the Cheat sheets of Math behind the most common Machine Learning algorithms. 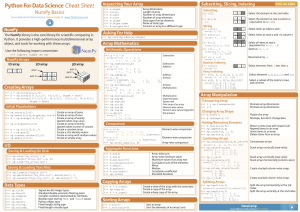 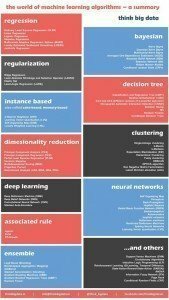 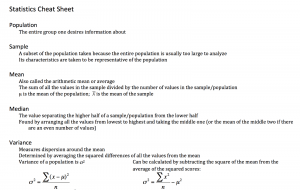 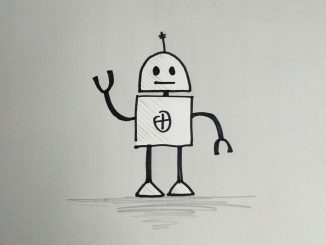 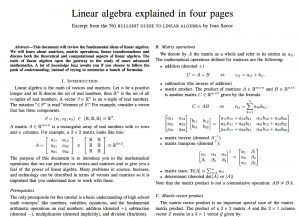 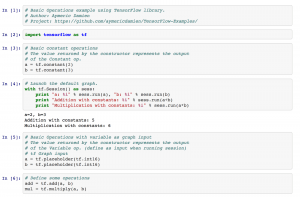 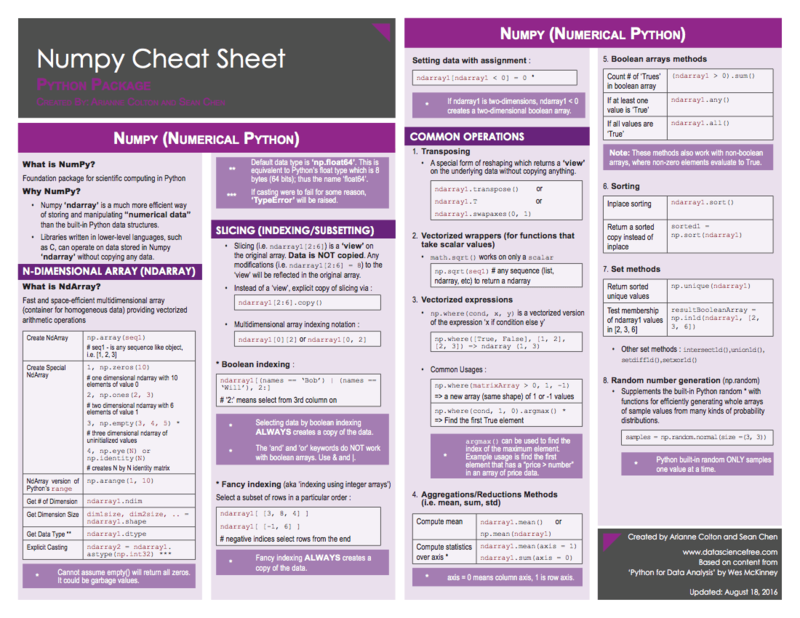 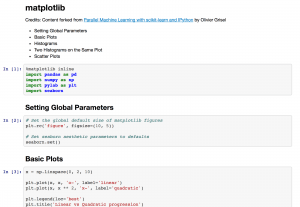 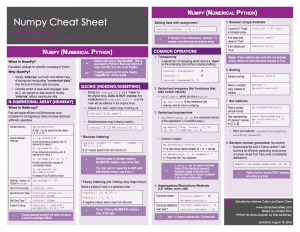 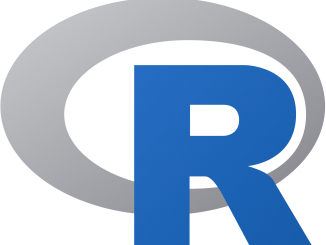 Hi Manjunath – Very Useful list of Cheat sheets for ML,Python,Maths. 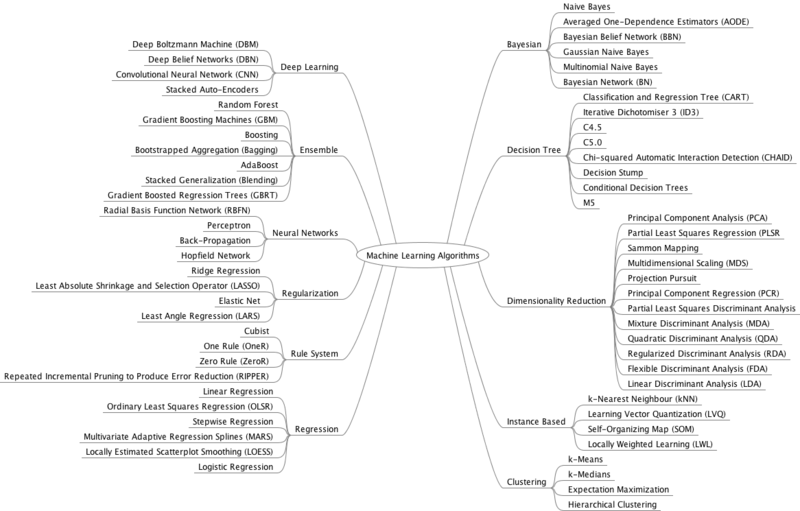 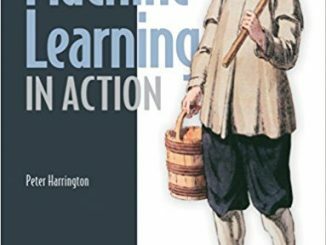 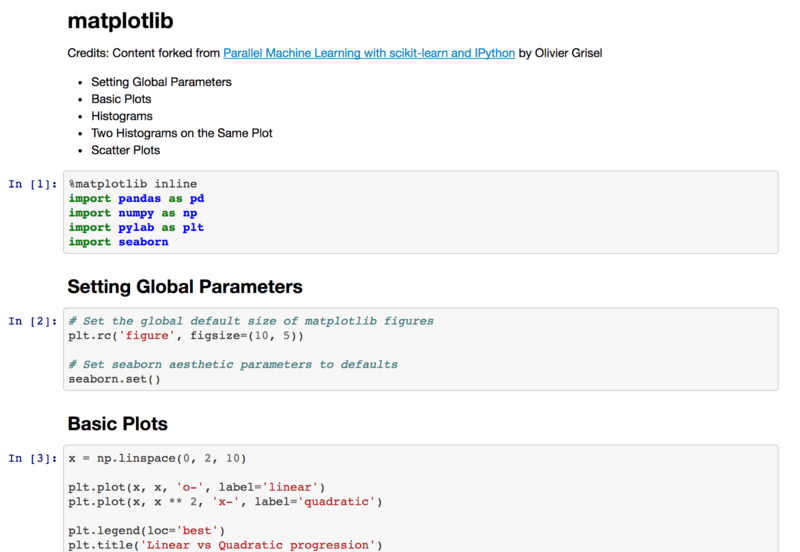 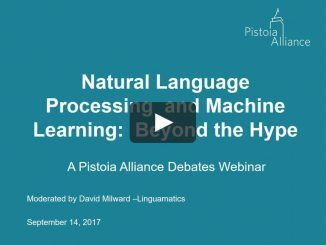 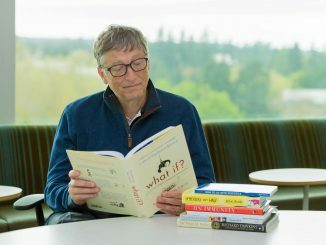 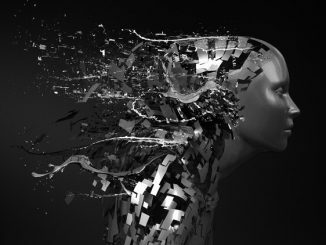 I am in final year PG student following your blog frequently and I am trying to learn Machine Learning in 90 days using one of your post link. 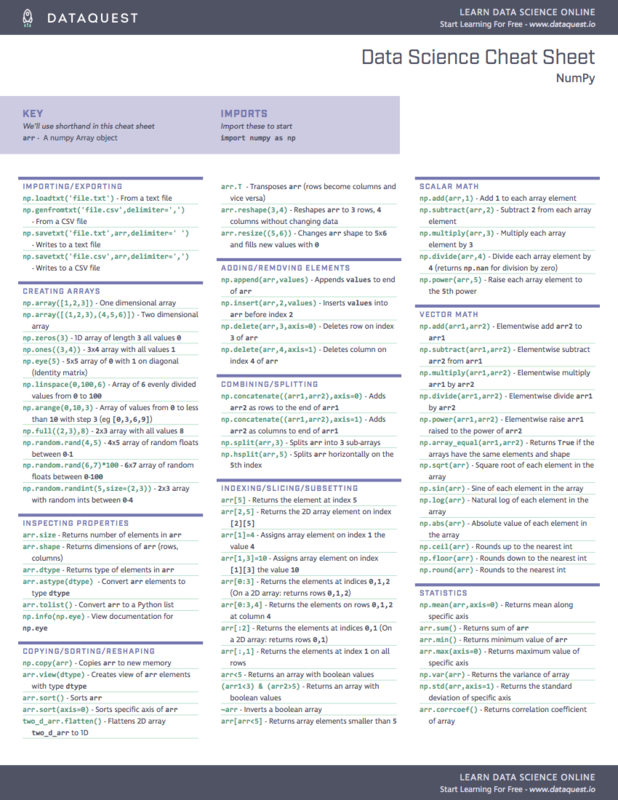 I am finding it very very useful.